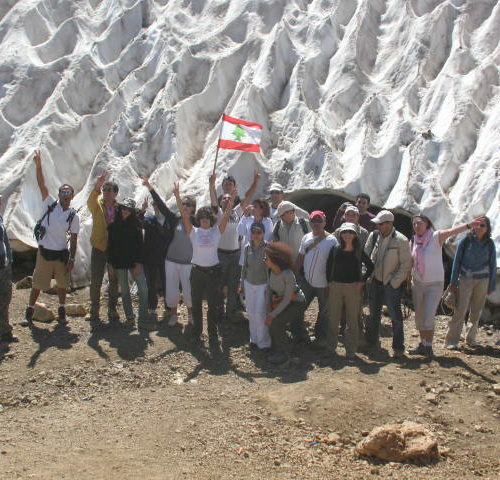 Vamos Todos is an ecotourism NGO created by Mark Aoun in 2006 to promote natural resources and contribute to the local economy of Lebanon. 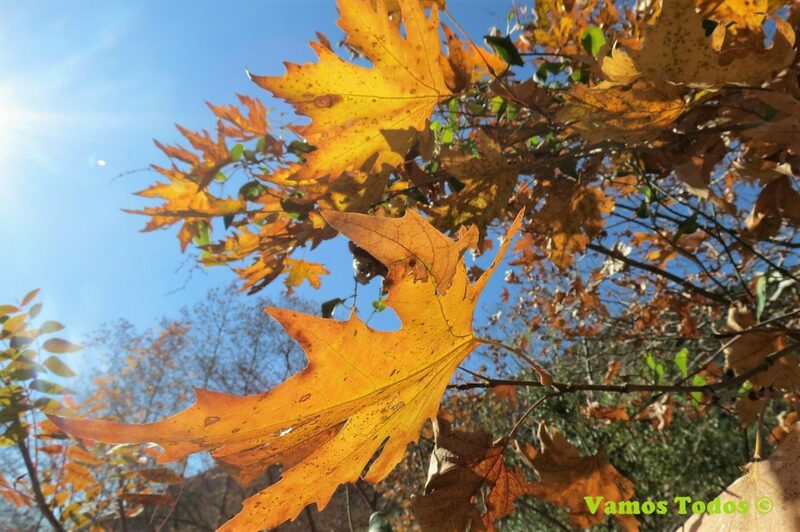 Vamos Todos organizes different activities for tourists and the local community to raise awareness about environmental protection with an approach of their own: having an exiting and convivial time in nature. Vamos Todos was born out of a passion for nature. Vamos Todos was created by Mark Aoun who wanted to make a change in Lebanon: after the war ended in 2006, Mark wanted to give another image of Lebanon and give his country a brighter future. 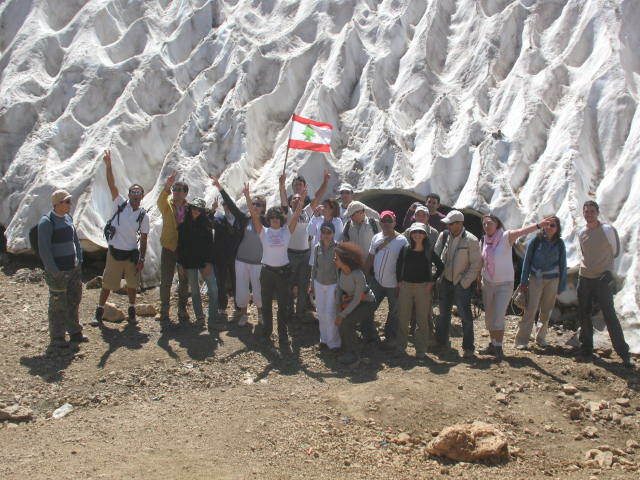 Passionate about hiking and with a genuine love of nature, Mark saw outdoor activities as a great way of showing people the true beauty of Lebanon and an opportunity of raising awareness about environmental issues. For him it was the best way of inspiring people to participate in the development of his country ‘in a different way, in a better way’, as the motto of Vamos Todos encourages. 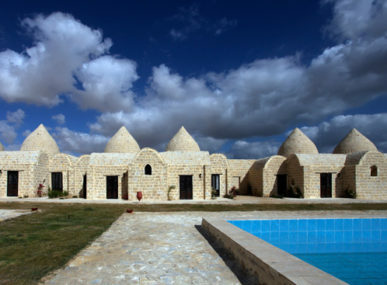 The NGO designs tourism products in line with the principles of sustainable tourism. Vamos Todos offers various kinds of ecotourism activities, such as hiking, biking, rafting, weekend in rural areas and wine tasting tours. Besides being organised in order to promote the beauty and respect of natural resources, these activities are carried out by taking into account both the social and environmental aspects of sustainable development. This leads to the creation of tourism products that strengthen the local economy and respect the natural resources. Vamos Todos also hopes to make the local community proud of its natural heritage and thereby make locals even more eager to protect it. Create new hiking trails with communities. 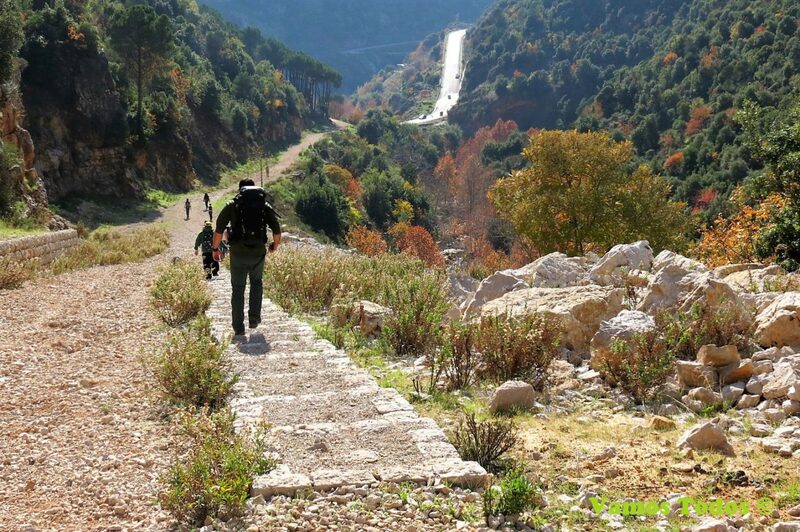 By assisting other organisations with forestation efforts, by promoting and raising awareness through social media and regular TV appearances about the importance of responsible tourism especially in rural areas, Vamos Todos plays an important role in the preservation of natural resources in Lebanon. 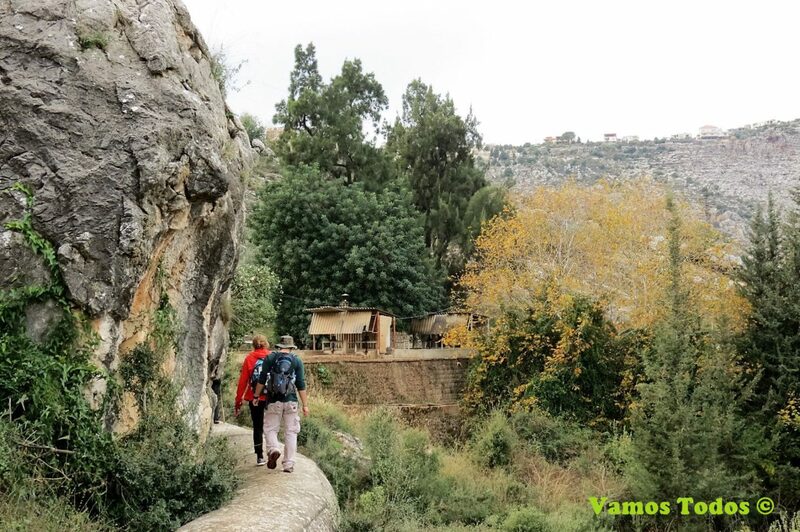 In order to have a greater impact, Vamos Todos is also cooperating with local communities to create new hiking trails and encouraging the promotion of ecotourism in their villages and towns. According to the NGO, these joint efforts are crucial to achieve a real change. Vamos Todos focuses on activities and events that promote the economy of local communities, such as hiring local guides, having lunches during the hikes prepared by local village people and organizing fundraising with certain schools for the rehabilitation of rural restaurants. 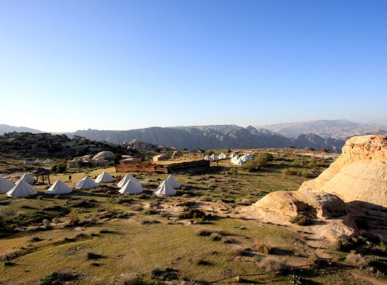 In the long run, Vamos Todos wishes to spread the word about ecotourism and show a good example in Lebanon. 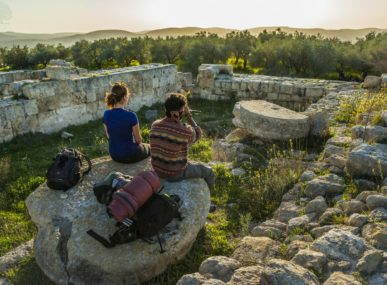 Vamos Todos hopes to contribute to the growth of ecotourism initiatives; especially in this region of the world where it is not that common and its benefits are often underestimated.